Airfares in the fast-growing Indian market are 10-15 per cent lower than breakeven levels for airlines, a Boeing executive said, as the planemaker raised its long-term jet order forecast for the nation to a record despite market challenges. Major Indian carriers Jet Airways, IndiGo and SpiceJet were all in the red in the September quarter as high oil prices, a weak rupee and intense price competition eroded their margins. It is important for the sustainability of the sector that airlines show more discipline in pricing fares, Dinesh Keskar, senior vice-president, Asia Pacific and India sales at Boeing Commercial Airplanes, said on Wednesday. 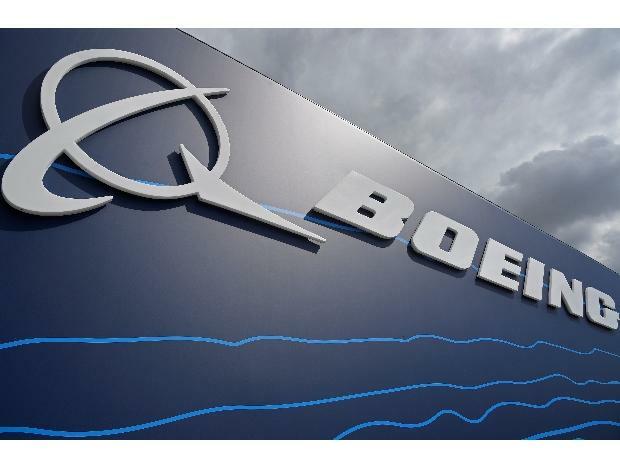 Boeing sees Indian carriers ordering a record of up to 2,300 new planes worth $320 billion from global planemakers over the next 20 years to 2037, about 9.5 per cent more than its previous prediction of 2,100 jets until 2036 made last year. It said single-aisle planes, such as its 737 MAX, would account for 84 per cent of global planemakers’ new jet deliveries to India over the period, higher than the world average. Carriers like Vistara, a joint venture between Singapore Airlines and India’s Tata Sons, IndiGo and budget airline GoAir are also turning to the international market in search of better returns.